Pat McCrory's downward spiral. Rejected by voters, academia and the Trump Administration. In less than a year, the voters of North Carolina rejected him, academia rejected him, and the Trump administration rejected him. Even the Trump family wedding planner got a job overseeing “billions of federal dollars as the head of the Department of Housing and Urban Development’s New York and New Jersey office.” That has got to hurt. What’s worse is his successor has been busy as a member of Donald Trump’s Commission on Combating Drug Addiction and the Opioid Crisis, working to solve a crisis with an administration McCrory has been so eager to join. GOP circles have been buzzing for weeks with speculation about who might run for Governor in 2020. The leading names so far have been Dan Forest and Thom Tillis. Others think Phil Berger is interested in the job. 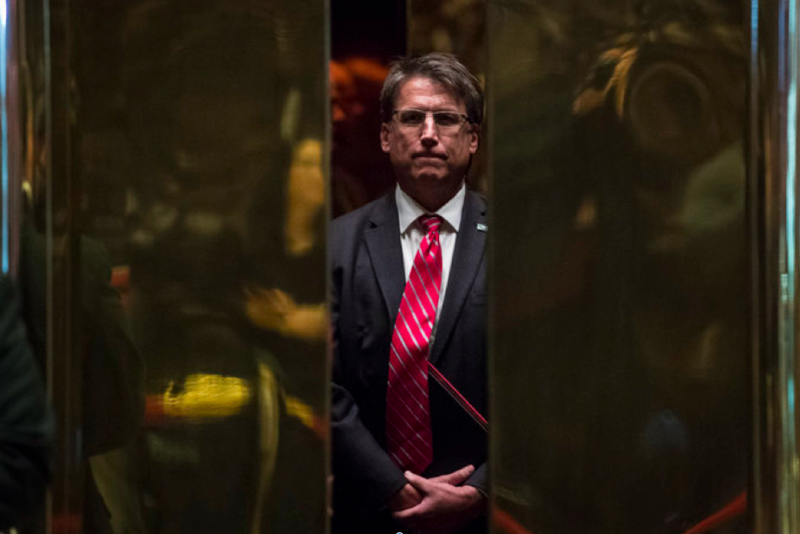 But in the last month, former governor Pat McCrory is making waves. 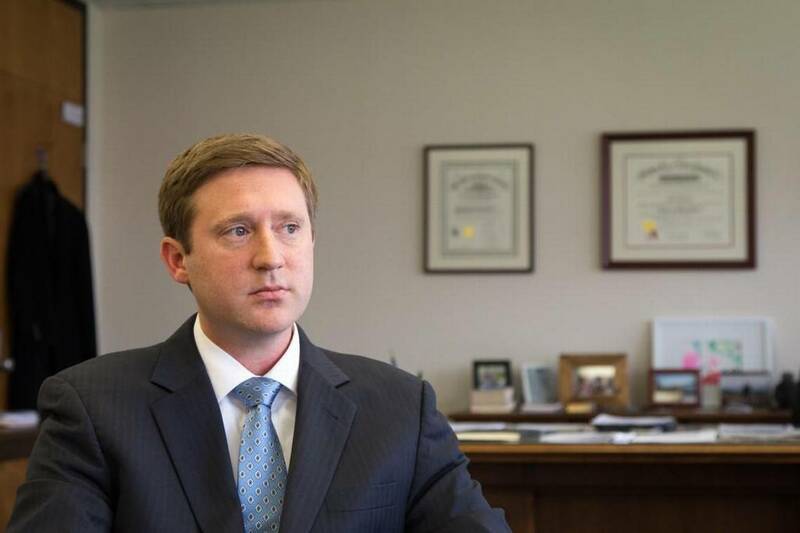 Conservative bloggers have noticed the former governor's increased social media presence. Last week while making an appearance at a pro-am golf tournament in Wilmington, McCrory teased that he’ll take a larger public role soon. “I’m going to have some input in the near future about what’s working and what’s not working,” he told WWAY.